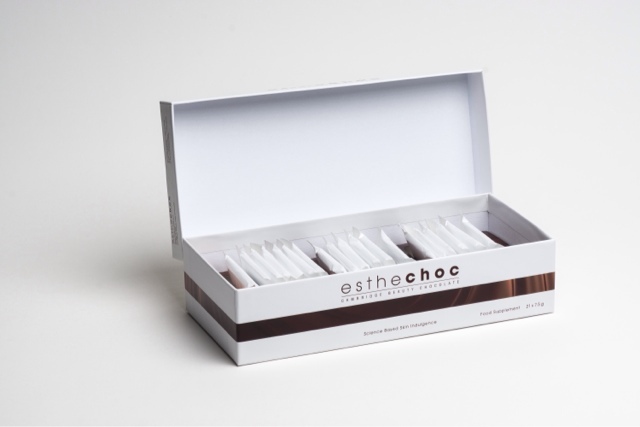 Esthechoc - the World's First Beauty Chocolate! National Chocolate Week (12th-18th Oct) is coming up I thought I would share an exciting world’s first! 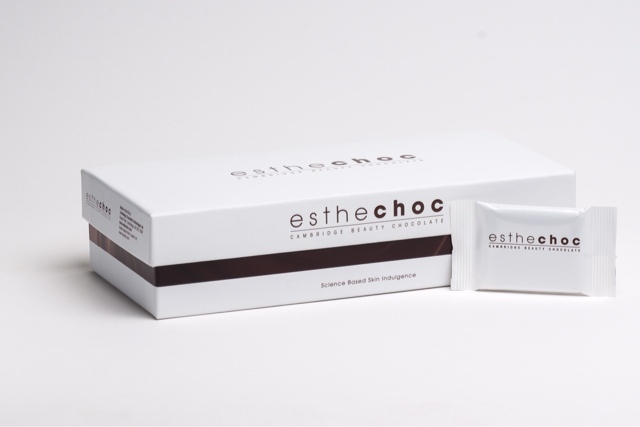 Esthechoc is the first ever anti-ageing functional beauty chocolate created by Cambridge Chocolate Beauty. Distinctively intense and with a velvety taste, Esthechoc boasts incredible skin enhancing properties. A daily portion increases the level of antioxidants in the skin, improving its microcirculation, raising its oxygen level and preventing ageing. After 10 years of extensive research and medical trials, scientists at Cambridge Chocolate Technology have developed the world’s first functional dark chocolate that promotes healthy, smooth and luminous skin. Esthechoc is suitable for all skin types and is clinically proven to work in three weeks! This special chocolate offers a different approach towards skincare - a daily 7.5g portion of Esthechoc increases the level of antioxidants in the skin, improving its microcirculation, raising its oxygen level and preventing ageing. Esthechoc chocolate contains the same amount of antioxidants as 10kg of raw seaweed and more polyphenols eliminating free radicals than cocoa and 100 grams of dark chocolate. A daily dose helps the skin to regain its firmness, radiance and luminosity, and when regularly used, it protects skin against the ageing process. Esthechoc is a food supplement and should be taken every day alongside daily meals, and not used as a substitute for a varied diet. 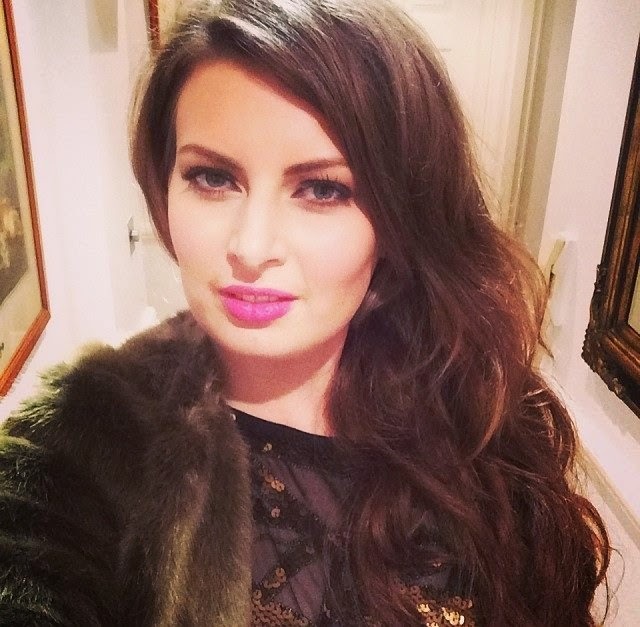 Skin ageing is a natural and long-term process that is sped up by various external and internal factors, such as stress, environmental pollution, UV radiation, smoking or poor diet. These factors can cause the skin to lose resiliency and firmness that in turn results in malnutrition and hypoxia of cells and tissues, and a slowing down of skin regeneration. All these processes may be effectively inhibited by exposure to the right amount of Epicatechin Polyphenol and the strongest antioxidant known to science: Astaxanthin. Esthechoc - Cambridge Beauty Chocolate contains 70% cocoa and combines two antioxidants that contain the strongest anti-ageing properties: cocoa flavanols and astaxanthin carotenoid. The anti-ageing properties of cocoa have been known for centuries, however, to provide our bodies with a sufficient amount we would need to eat 100 grams of dark chocolate every day, which may result in significant weight gain (100 grams is equal to over 500 kcal!) One Esthechoc bar of 7.5 grams (38 kcal) is enough. This amount contains the same amount of Astaxanthin as 10Kg of raw seaweed. It slows down or stops the process of free radical formation inside the skin and, therefore, curbs the ageing process. Esthechoc is available exclusively at Harrods priced at £35 for a 3 week supply. What do you think to this new beauty chocolate supplement?